Governor Dannel Malloy has signed into law a measure that would allow the state’s two federally recognized tribes to build and run a third casino. But the legislation looks certain to attract legal action. 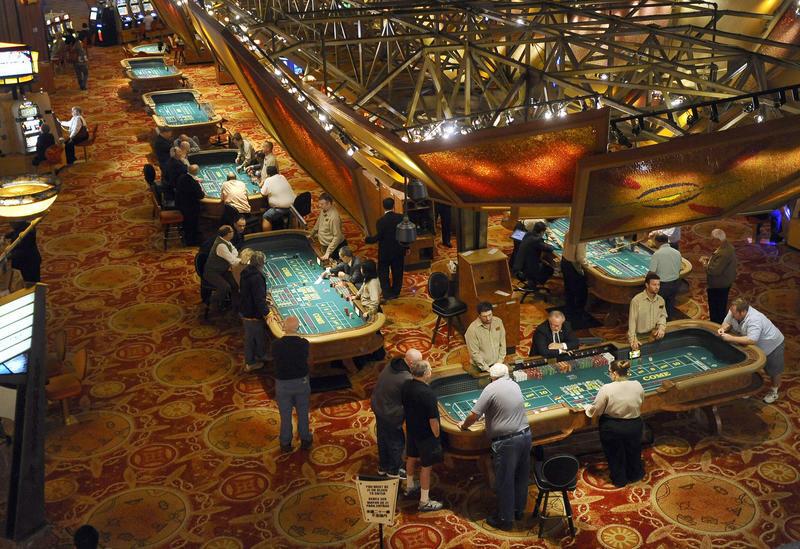 The Connecticut House of Representatives seems no nearer to a conclusion on expanding gambling in the state, and House Speaker Democrat Joe Aresimowicz said he doesn’t see the issue making it to a special session. 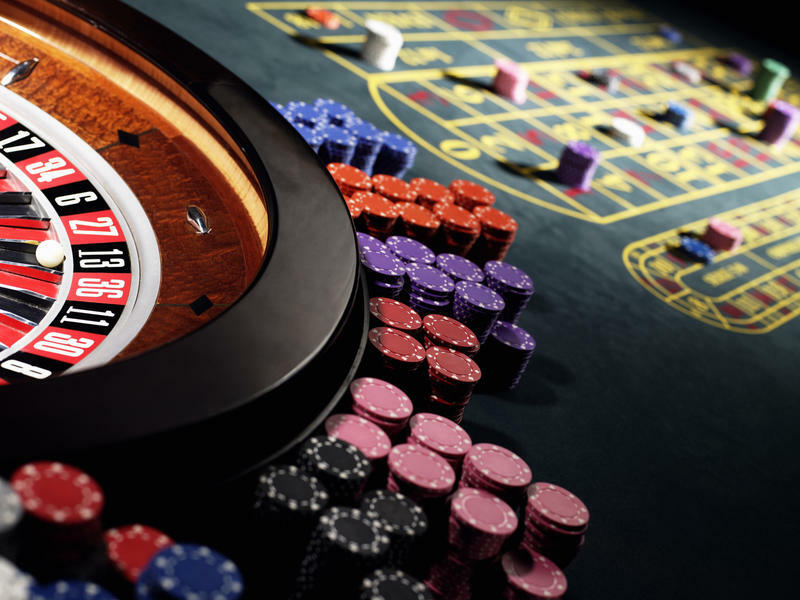 The state Senate in Connecticut has approved a new satellite casino to be built in East Windsor by a joint partnership of the Mashantucket Pequot and Mohegan tribes. The measure passed 24-12 early Wednesday morning, marking a big step in a potential expansion of gambling in the state. Yet another legislative committee grappled this week with the best way to expand casino gaming in the state. The Finance Committee was considering a bill that would solicit bids for the building of a third casino in the state in an open competitive process. 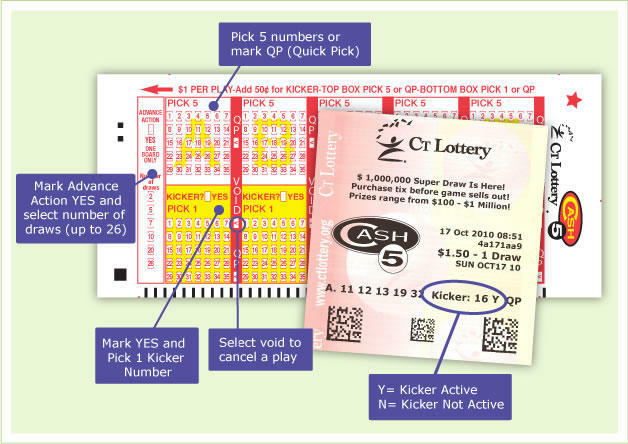 AG Jepsen: Legal Risks Of Third Casino "Not Insubstantial"
Attorney General George Jepsen has concluded that the legal risks in authorizing a new third casino in the state of Connecticut are "not insubstantial." He issued his formal opinion to Governor Dannel Malloy on Monday. Lawmakers are struggling with the legal risks the state may encounter in giving its blessing to a third casino in the state. The legislature’s Public Safety Committee heard more than nine hours of testimony in a public hearing Thursday, the majority of it on two bills which would open up commercial gaming in the state in different ways. 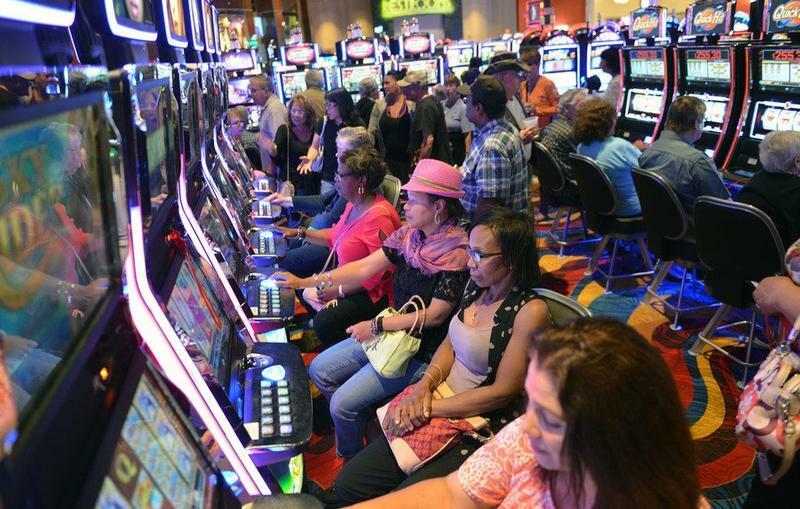 Connecticut Governor Dannel Malloy wants an opinion from State Attorney General George Jepsen before committing to sign legislation that would allow for a Native American casino in East Windsor. 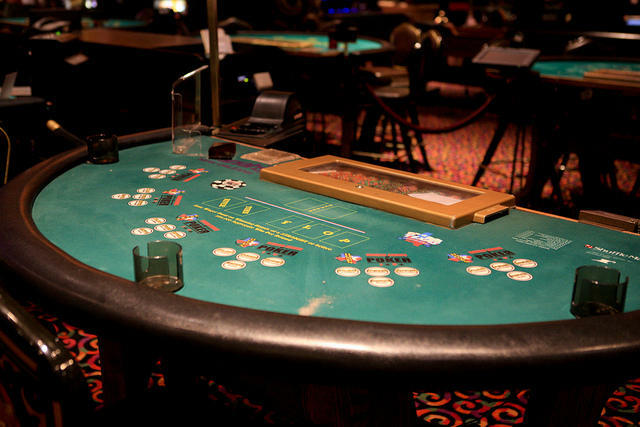 East Windsor is one step closer to having a casino after the Mashantucket Pequot and Mohegan tribes selected the town as the site of a possible third gaming facility in Connecticut. 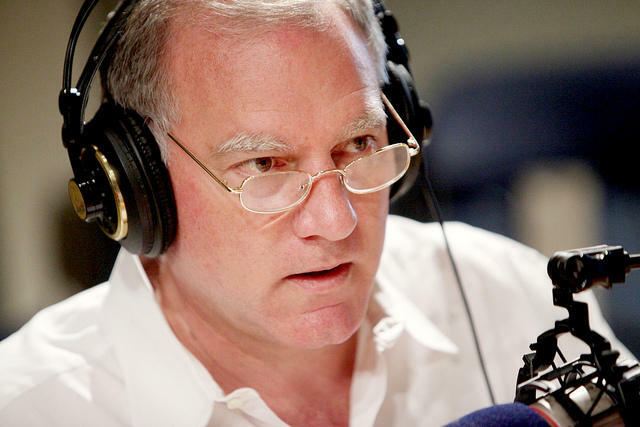 This hour, we ask, how will this plan transform East Windsor and the region? The partnership of two federally-recognized Indian tribes, which is behind the plan for a commercial casino in Connecticut announced Monday it has chosen East Windsor to host the facility. 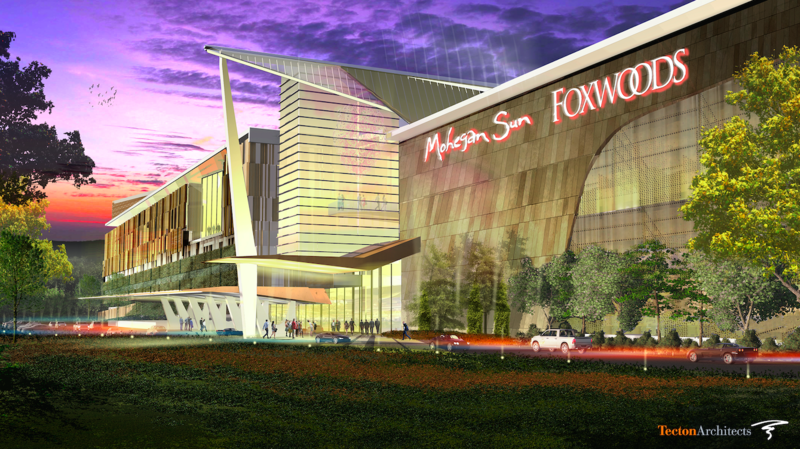 Third Connecticut Casino Site To Be Revealed "Within Days"
The partnership between the state’s two federally-recognized Indian tribes said it’s just days away from revealing where it would like to build the state’s planned third casino. East Windsor and Windsor Locks are the two towns still in the running.